Heron Aviation puts trust, security, safety and discretion in the foreground of all business relationships. 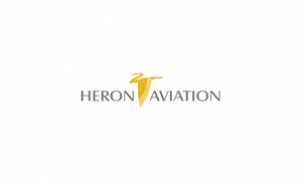 In particular we value honesty to our customers and this characterizes the Heron Aviation team. How we are: We are a friendly team and achieve customer requirements. We act with courage and responsibility to guarantee safety and professionalism. We are goal orientated and will create added value for our customers. We are reliable providers.